Won ninth straight Illini Challenge title. 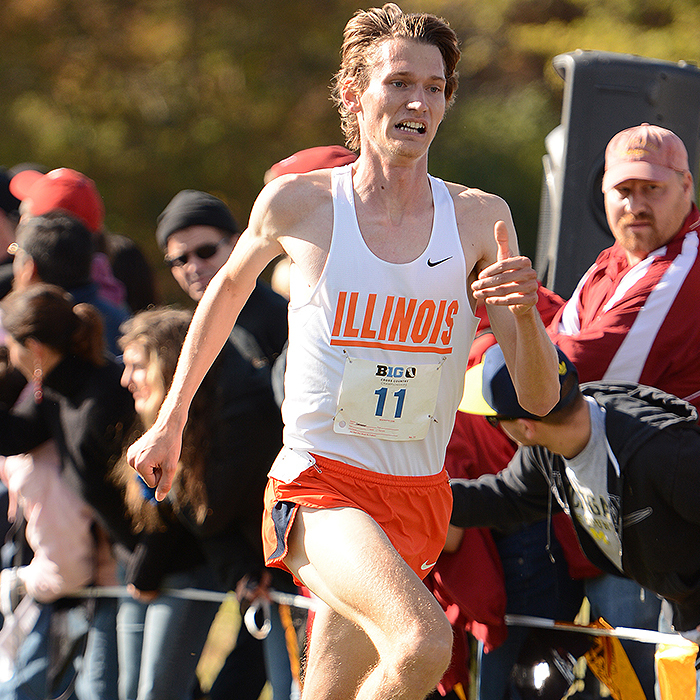 Jannis Toepfer qualifies for the NCAA National Championships for second time in his career. Ranked nationally by the USTFCCCA for the first time in over 15 years.